Antonia joined Latino Network in 2018 as an Early Childhood Manager, supporting the continued growth of the the Creciendo Juntos and Soñado Juntos programs. Antonia brings decades of experience as an educator and cross-cultural facilitator to her role at Latino Network. 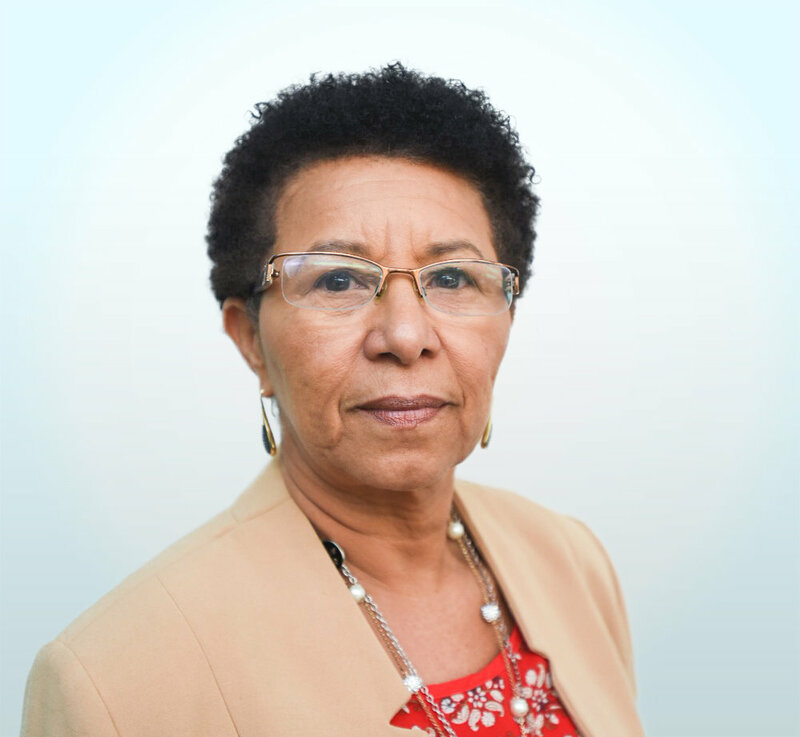 Through her career, she has taught as a classroom teacher in primary schools, and has served as a university instructor at Portland State University, the University of Alaska Anchorage, and the Universidad Católica Madre y Maestra in Santo Domingo. She has also worked as a cultural-immersion, Spanish language, and community health trainer for US Peace Corps volunteers in preparation for overseas service. In civic roles, Antonia has served as PTA president and vice-president at a bilingual elementary school in Alaska, as an English language educator for immigrants with the Alaska Literacy Program, and as a volunteer for Habitat for Humanity. She has M.A. in Spanish language teaching, a B.A. in English, as wells as a graduate diplomas in health communication and Afro-Ibero-American studies. Along with Spanish and English, she is a fluent speaker of Portuguese. Antonia is firmly committed to life-long learning, and has most recently participated in a course on fostering non-violent communication. Originally from the Dominican Republic, Antonia has lived in the US for the last 14 years, initially in Anchorage, Alaska and now in Portland. She is energized to be integrated into the Latino community here through the Latino Network family. In her free time she enjoys gardening, cooking, reading, bicycling, and spending time with family and friends.